Sunoco American Late Model Series This Saturday! 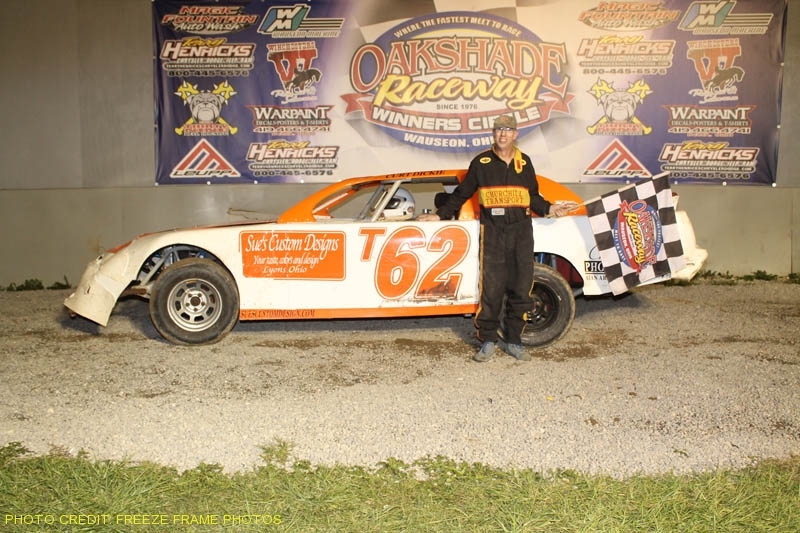 Oakshade Raceway will host the first of three scheduled Sunoco American Late Model Series events at the 3/8 bullring this Saturday night. The AmeriGas UMP Sportsman, Hot Rod Welding & Engineering Bombers and Compacts will round out a complete night of Memorial Day weekend racing action. Gates open at 4pm with hot laps at 6pm and racing at 7pm.